Whale-watching is a popular activity off New Hampshire's coast, but what do we really know about these huge marine mammals? We hear from a paleobiologist who's written a new book "Spying On Whales: The Past, Present, and Future of Earth's Most Awesome Creatures," about the evolutionary history of whales. We also look at the ecological success of the humpback whale, and consider the North Atlantic right whale, teetering on the edge of extinction. And we look at whale preservation efforts made by the lobster and fishing industry. 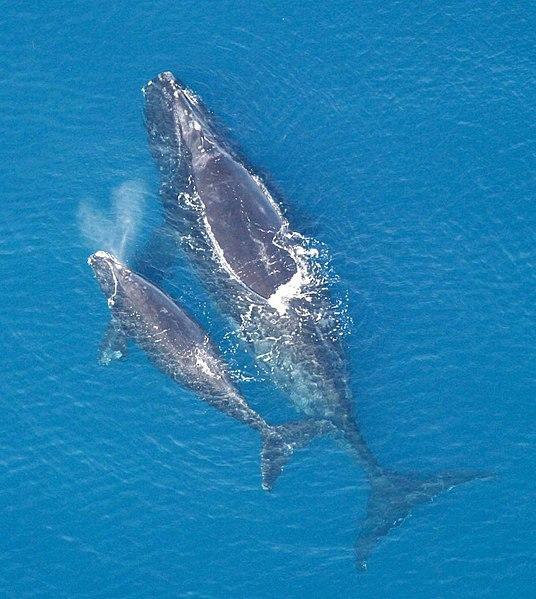 The National Oceanic and Atmospheric Administration will implement a protected zone off the coast of Massachusetts until the middle of the month to try to help endangered North Atlantic right whales. 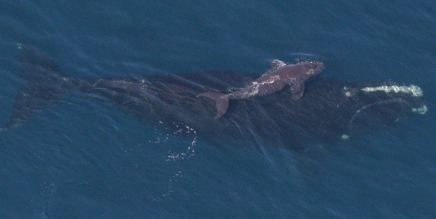 The protected area is located south of Nantucket and is designed to protect right whales. The whales are among the most endangered marine mammals, and they have suffered from high mortality and low reproduction in recent years. There are as few as 360 right whales remaining.